manufacturing facilities and high-margin distribution model. Today outdoor furnishing no longer signified just a plain teak table and a few chairs. When it comes to refreshing your outdoor spaces or garden, all the style and substance to provide with the most beautiful and functional pieces to suit any outdoor area. 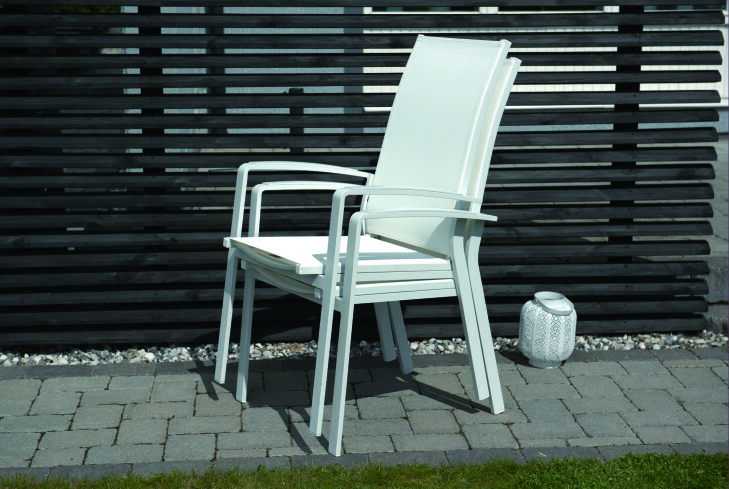 These versatile chair is perfect for family entertaining or relaxing afternoons in the sun. Aluminum slat and aluminum plate chairs has a modern and European-inspired look, with a powder-coated and aluminum frame. perfect for long days reading while protected from the elements. create varies sort of OneAll sofa Lounges. For design purpose, material like teak wood, honey comb aluminum, belt, rope and tempered glass will be used sometime. Together with rich and elastic seat and back cushion, our lounges are providing the superior seating comfort to consumers. This is very high-end and high quality furniture product with affordable price because it is manufactured in China. 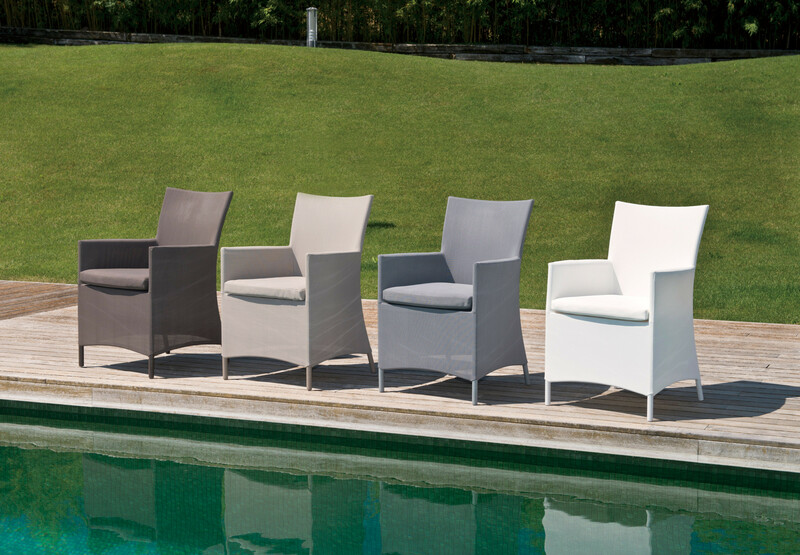 We are astonished by the quality and the low price with such a fine piece of outdoor furniture.